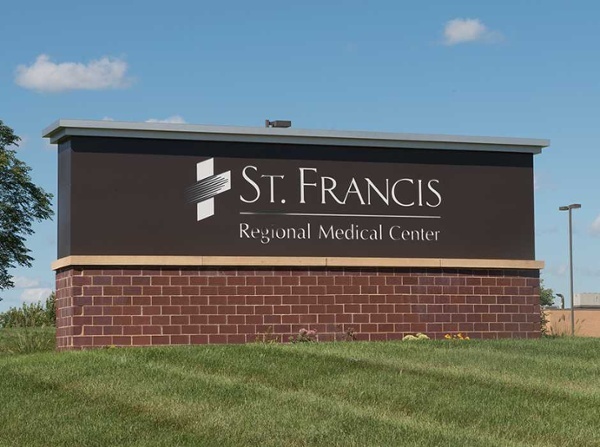 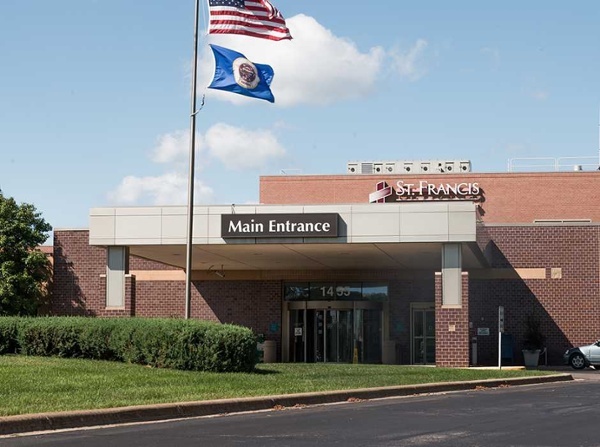 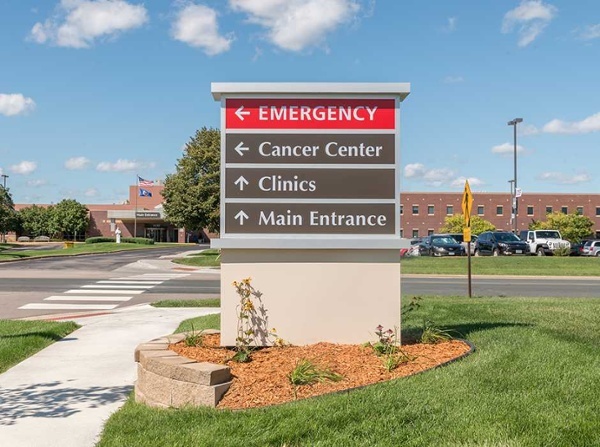 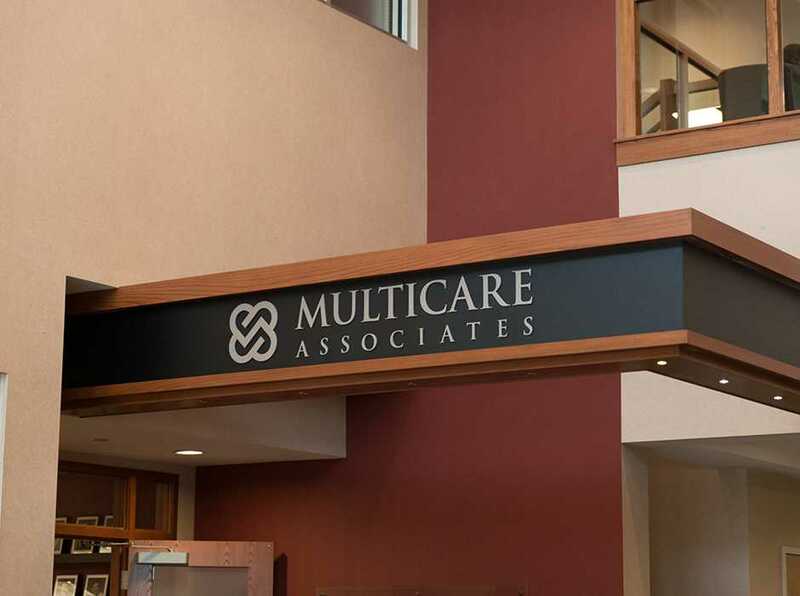 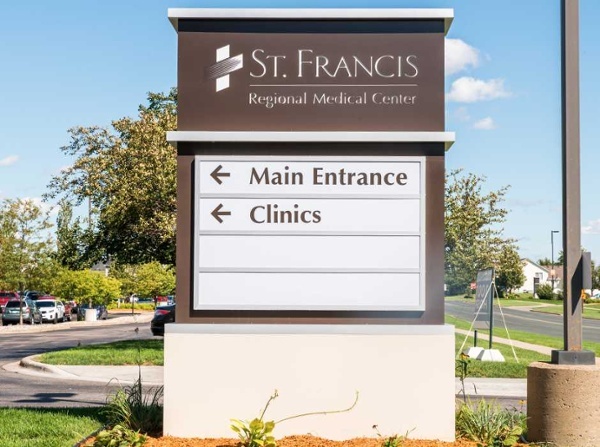 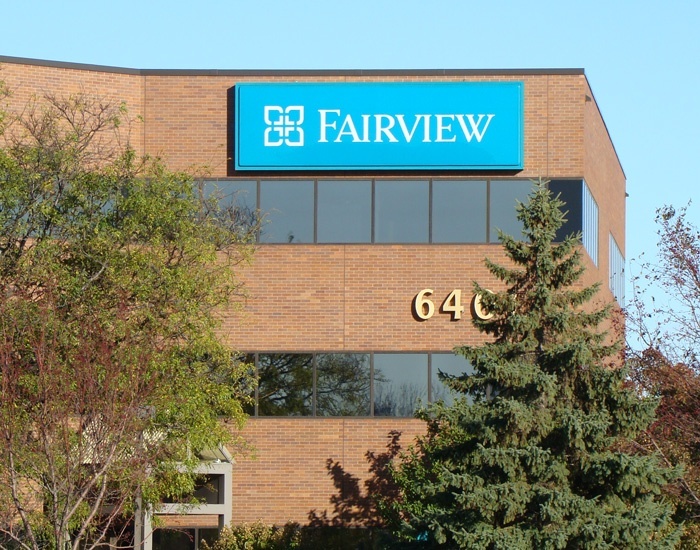 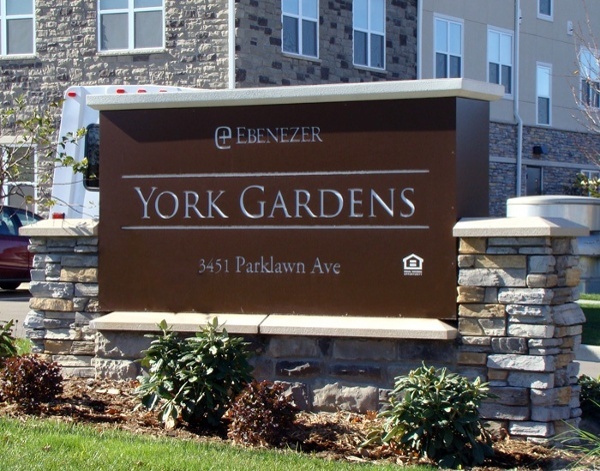 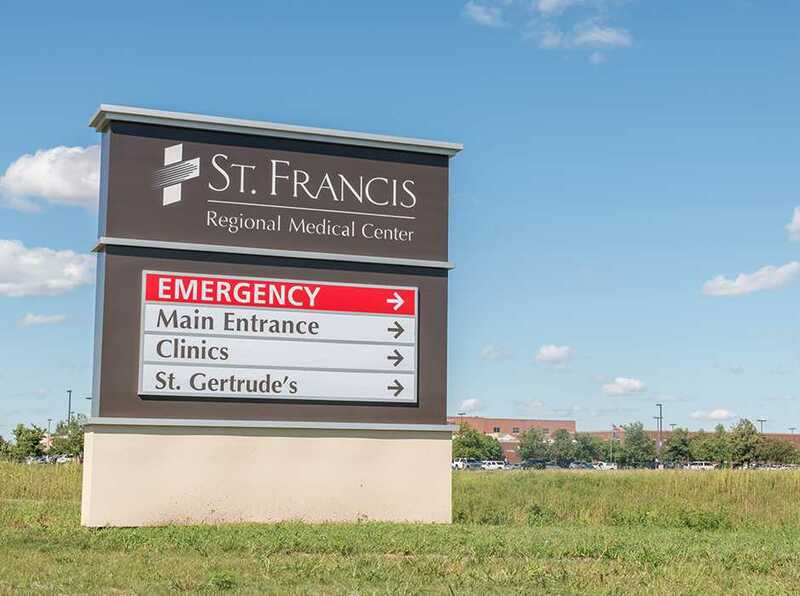 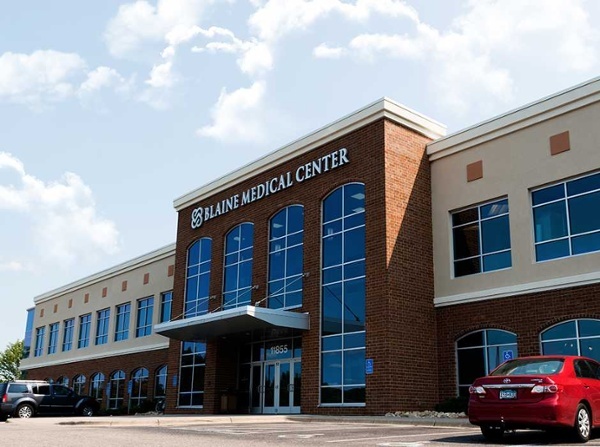 Effective hospital signs, medical building signs and wayfinding signs are important to the experience at any health care facility. 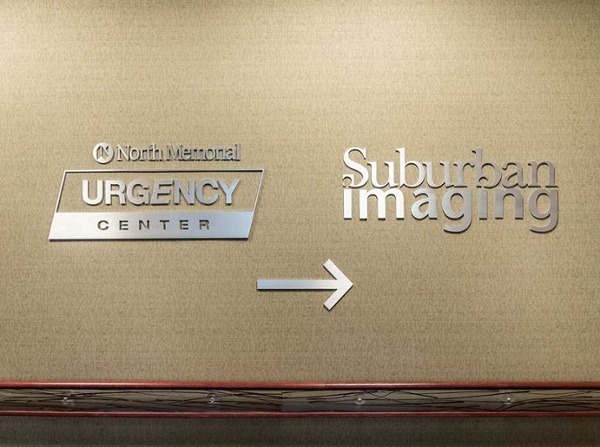 Our staff of professionals and attention to detail will support a positive experience guiding both patients and visitors to their correct destination. 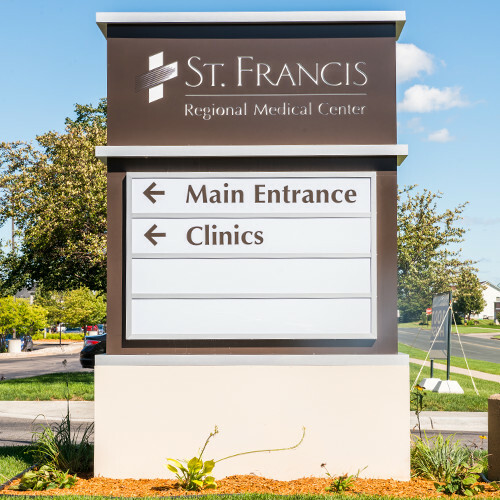 Thank you Spectrum Signs, You always follow through, anticipate obstacles, respond professionally and courteously, and are just sooooo easy to work with. And most of all, your team does great work. Let's begin with a conversation.